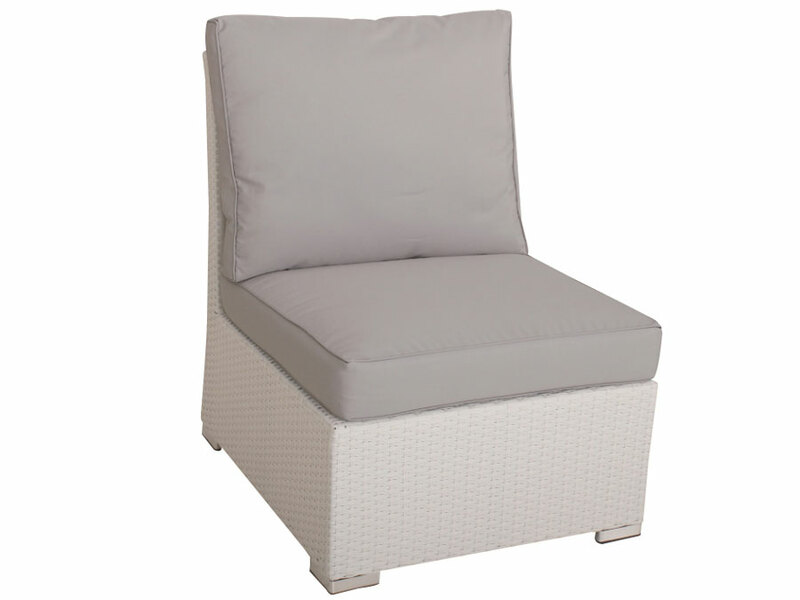 The Kensington wicker outdoor lounge is the perfect outdoor set for you to enjoy the outdoor living. 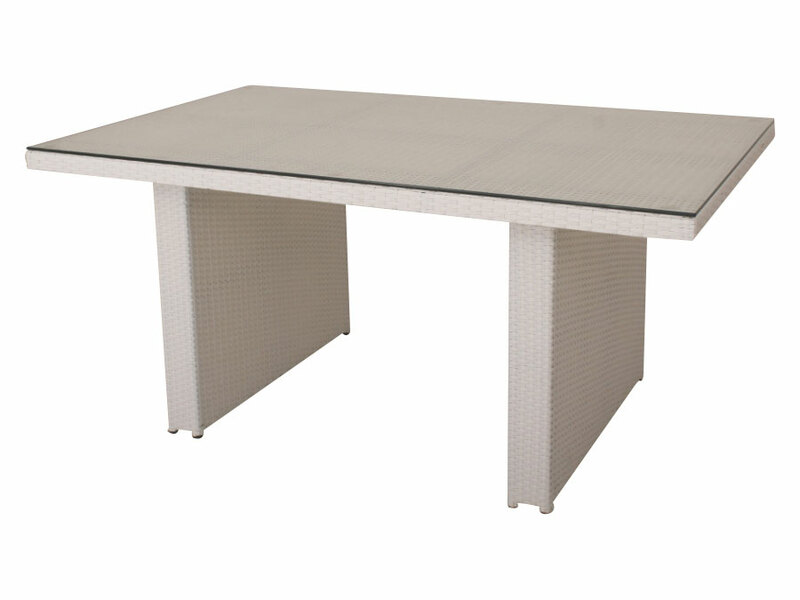 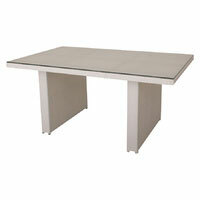 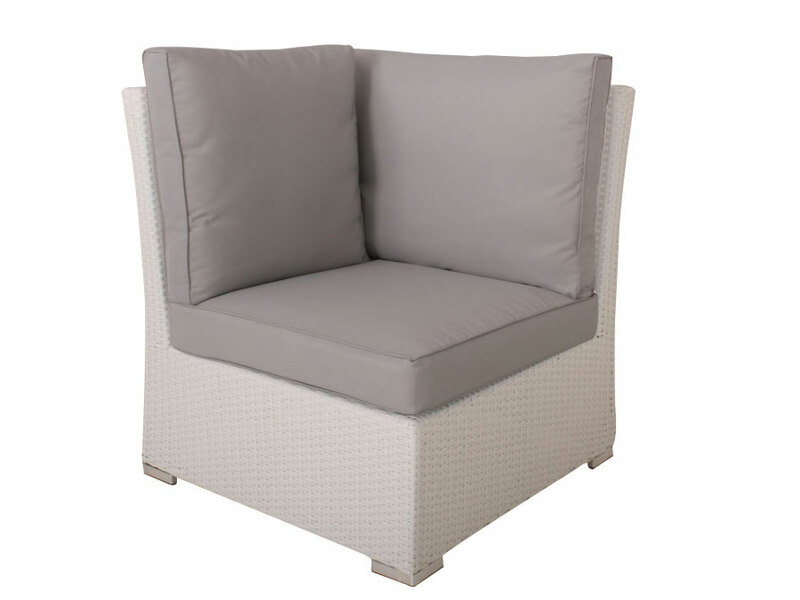 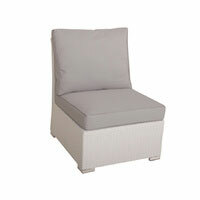 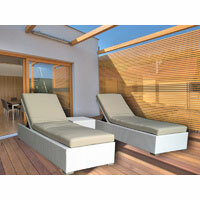 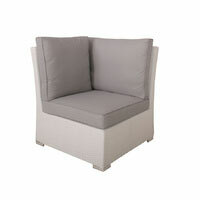 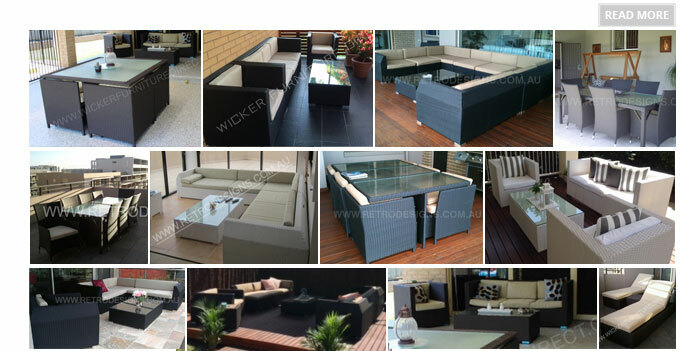 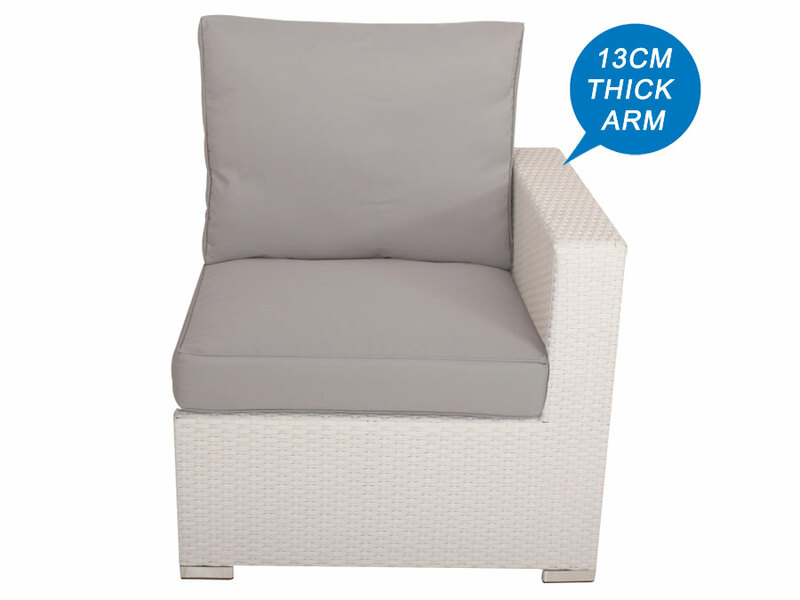 It is made from high quality hand woven rattan with tough aluminium frame that will last the test of time. 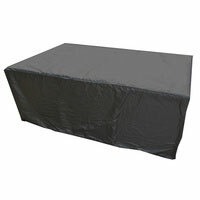 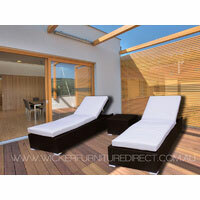 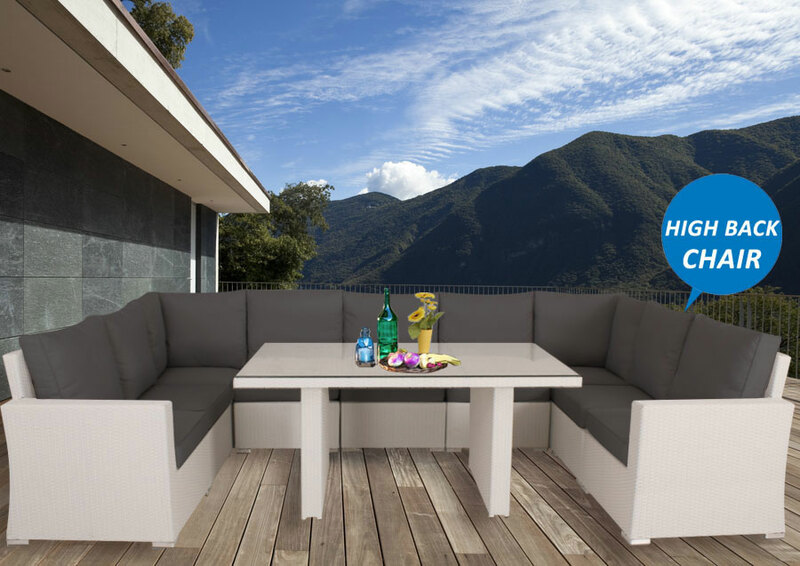 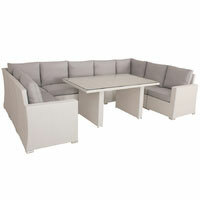 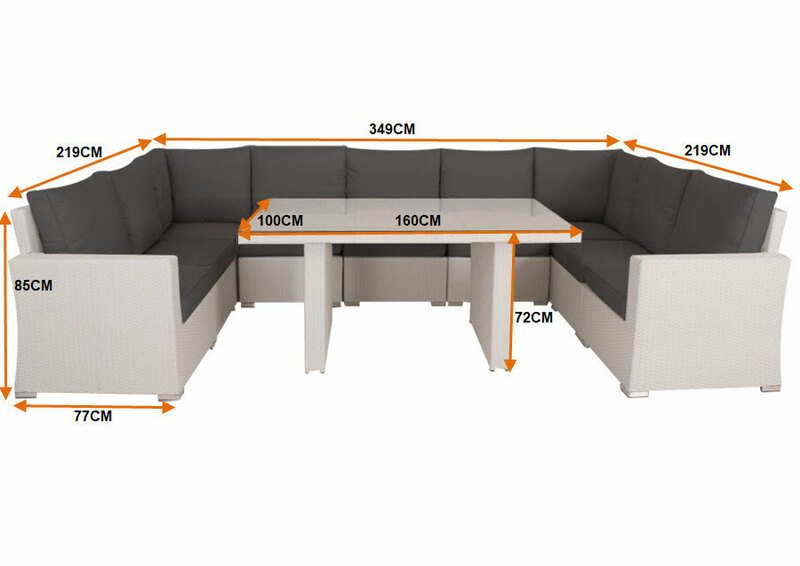 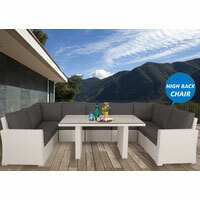 It also comes with thick 13cm weather resistant cushions for comfortable sitting all year round. 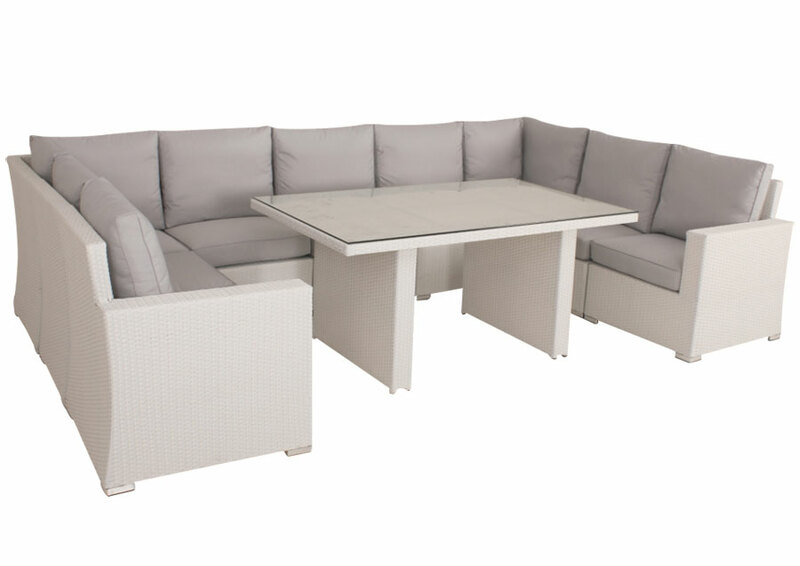 Make a big statement with this large wicker outdoor furniture set today.